As much as I like to think I'm a De Palma fan, I realized that I had only really scratched the surface of his filmography. So I decided to dig into his early films, the ones I never actually got around to - namely his "thrillers". One thing immediately stands out when you watch a film that he both wrote and directed himself: they're so bizarre, but in the best possible way. They never stick to a specific storyline, theme or genre, often shifting all 3 of these things throughout the film. Though he didn't actually write The Fury himself, it certainly fits into this aesthetic. If you've never seen an early Brian De Palma thriller, I'd highly suggest you do so as soon as possible. I'd have to say that Blow Out is probably my favorite. It's such an underrated masterpiece in the thriller genre, But Body Double would probably be his most "De Palma" film in this early area of his career. It's kind of nuts and amazing at the same time. In any case, any of these would be a good one to start with, because they're all well representative of the specific way he makes films, and it's safe to say that nobody has ever come close to displaying the mastery that he has, and nobody probably will. I always feel like I always have to defend Albert Pyun as a director, and it's not always easy. As much as I love the guy as a filmmaker, even I have to admit that I have to question his choices from time to time. While he has a little over 50 titles under his belt as a director, in all honesty, I really only like about a good handful. But it's those handful that I love so much that keep me hoping I'll find more. And I'm still working on it. To date I've only scratched the surface of his entire filmography. So there's always that hope I'll find more of his earlier films that will blow me away the way Cyborg, Nemesis, Captain America, Dollman and Brain Smasher: A Love Story did when I first saw them. 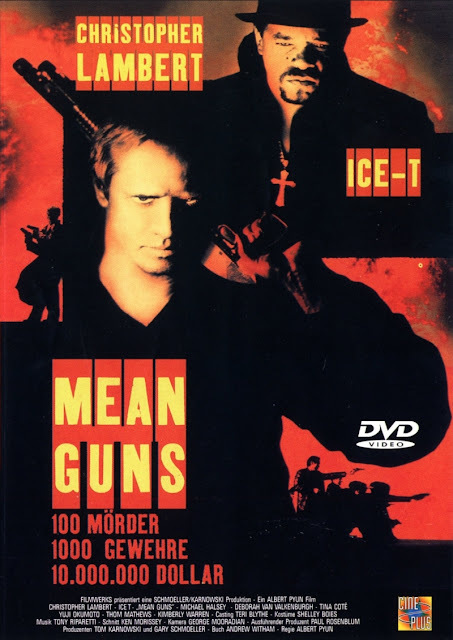 Mean Guns has been on my radar for a very long time. You'd think it would be right up my alley, I mean, with the combo of 90's action, Christopher Lambert, and Pyun behind the directors chair. I should have been all over this long ago. 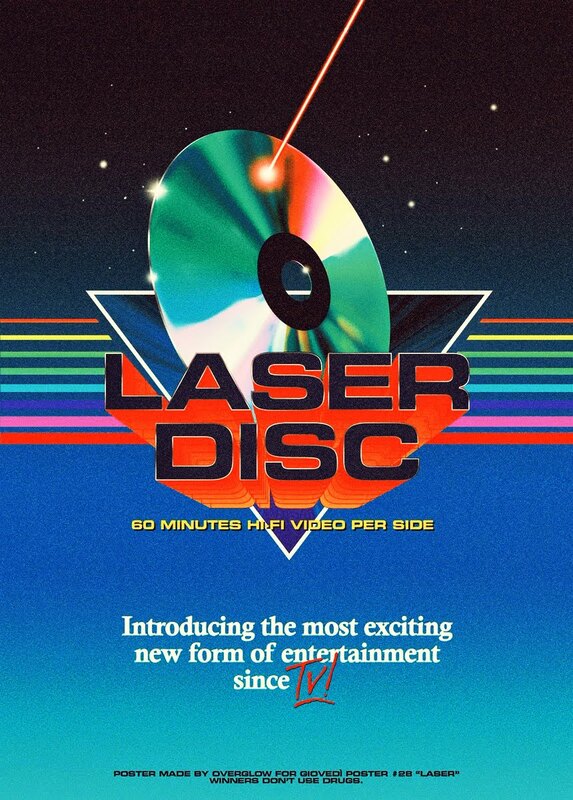 At some point I even picked up a Japan Laserdisc because it was in widescreen, and as far as I know, it's not available in widescreen in any form here in the state, though I'm sure in other parts of the world it's more than likely gotten a blu ray release by now. That's not a big deal for a lot of people, but it's always been for me. I prefer to see certain films in their proper aspect ratio, and I know Pyun has had considerable trouble getting his films released that way. He's even said so. So when I came across a Mean Guns Japan Laserdisc in widescreen one day, I immediately jumped on it. To my surprise, Mean Guns was better than I expected it to be, but it wasn't awesome. It certainly has some cool things going for it, but overall it's kind of a numbing experience. If there was such a thing as "too much action", then Mean Guns would certainly be the example. It's pretty much a nonstop barrage of guns, shootouts and people dying left and right, but at the same time, it's not very violent. Mainly in the sense that yes you see lots of people getting shot over and over again, but you don't see any blood. But you do see them fall if that counts for anything. About a good halfway through the film I began to get bored because shocking as it may seem, the endless and uninteresting killing got dull very quickly. To make up for lack of onscreen blood, they instead amp up the gunshot sounds to a ridiculous high, which tends to come off as overindulgent. I don't know, maybe this was their plan all along, but if it was, then they seriously missed a great opportunity to give us a badass action flick. The odd, yet interesting use of mambo music throughout the entire film also adds to the camp factor. It's hard to take a film like this seriously for so many of these reasons. 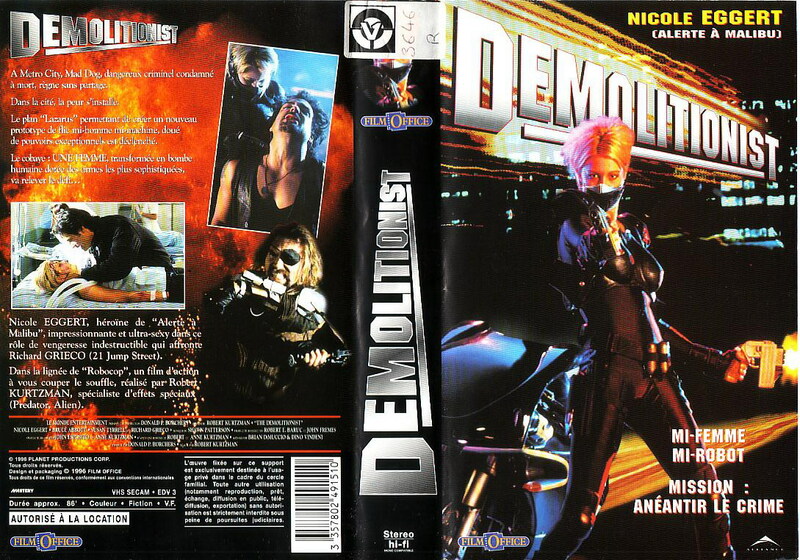 On one hand, it looks slick - everyone is wearing black or in trench coats, and Pyun does a fine job directing this. I wouldn't say it's one of his best efforts, but I've seen worse from him. But on the other hand, it has a weird beat to it, and the constant mambo music takes away a lot of it's edge. For a film that carries in insane amount of action, I found it to be surprisingly tedious and dull for the most part, which is sad and frustrating because it has so much potential. All the right ingredients are here, but squandered to try a different tactical approach that kind of falls flat. It's not a terrible way to spend an hour and a half of your life, because it does have some positive things going for it, and that might be enough for you to enjoy it. I don't want it to come off like I'm beating this up too much, because it's not a bad film at all. It just could have been so much better with some minor changes. 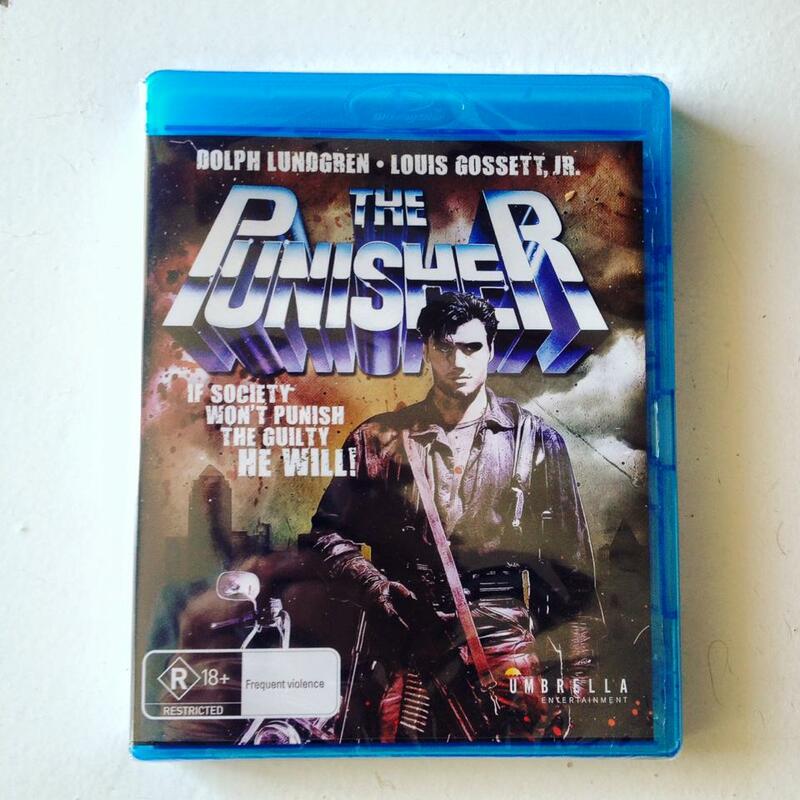 The Australian label Umbrella Entertainment has been slowly making a name for itself in the Cult Film's market with some pretty outstanding releases in the last few years. Though I personally hadn't gotten any yet, when I learned they would finally be releasing a version with all the deleted footage intact, and on Blu Ray, well I immediately jumped at the chance and pre-ordered my copy. I will say that the website and the packaging both state that this would be a Region B locked release, which was surprising since I was told by several others who buy Umbrella Ent. releases regularly that they're usually Region Free. I ordered it anyway and figured I'd just borrow a friends PS4 to watch it if I had to. First thing I did was send Umbrella Ent. an email regarding this and they were kind enough to immediately reply. They stated that even though the packaging states it's Region B, it is in fact a Region Free release and I can verify that I am able to play it on my standard U.S. blu ray player, which seriously made my day. The first thing I noticed is that while this is a blu-ray upgrade, I have to be honest and say that I really didn't notice that much of a difference in quality. There is still tons of graininess in a lot of the film, and in terms of sharpness, again, I didn't notice much of a difference. But you know what? I really don't care. This is a film that was actually shot on film in the late 80's and I have to expect that it's never going to get a crystal clear image. Regardless, this isn't the type of film you want to see that way anyway, is it? 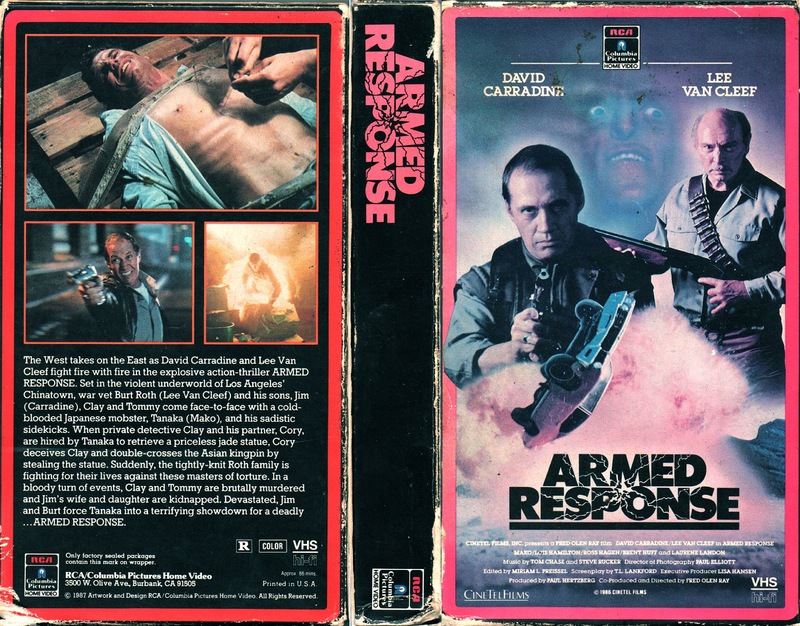 It's an ultra-violent low-budget grindhouse flick, and I think the way it's presented here perfectly suits the film. Now, let's get down to the real reason I, and probably you, got this film. It's for the alternate versions found on this disc. This release from UE provides us with 3 different versions of the film, all located on a single disc; The Regular Theatrical Release, The Uncut Version, and The Goldblatt Workprint Version. - The Theatrical Cut is presented in HD and looks as good as it's ever going to look, but complete with graininess as I stated before. The other 2 versions however, the Uncut and Workprint, are both presented in SD (Standard Definition). - The Uncut Version, which I was told includes about 10 seconds of additional violence in certain scenes, is actually pretty good in terms of quality. In fact, it's pretty darn close to the HD transfer of the Theatrical Cut. - The Workprint Version however, is a bit more of a downgrade. The quality seems to come from a VHS or Beta source. Still, when you consider the fact that you can finally see the 17 minute prologue completely edited into the film in a fairly decent quality, when the only available version I'd ever come across before was very poor quality in little clips, well that's just awesome. 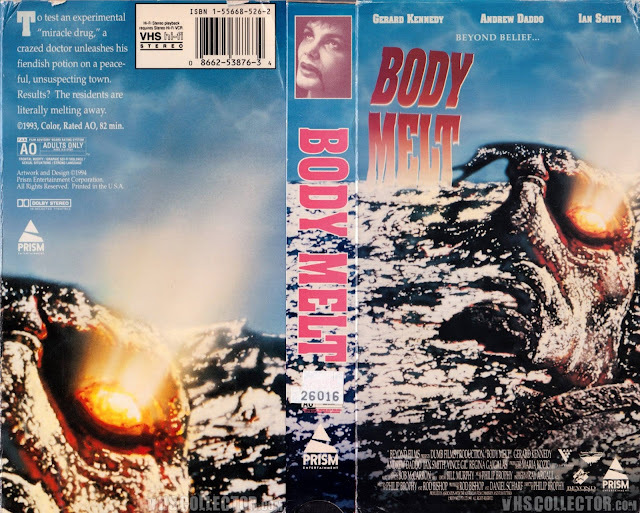 Also located in the Special Features are 2 interviews; One with director Mark Goldblatt, which is very informative, and the other with Lundgren at a gym. While the Lundgren interview is much shorter and even comes across as impromptu since he's standing there sweating after working out, it also offers some very good bits of information regarding his casting and how he prepared for the role. All in all an outstanding release if you ask me. I've been having a blast digging through all 3 different versions as well as the interviews. If there was anything I could have asked them to add or change, I would have loved to have seen the Workprint Version also in HD, and though it's never been mentioned anywhere to my knowledge, I would love to see a "Making Of" featurette. But like I said, I've never heard of there being any behind-the-scenes footage of this particular film, so I doubt any even exists. By now you can probably find this release on many different sites, but if you want to buy it directly from the company that produced it, you can do so HERE. 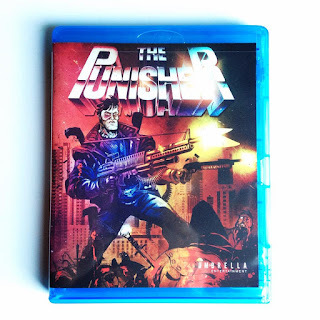 *special thanks to Jeremie Damoiseau, my friend and author of the new book "Punisher: The Secret History", for some extra bits of info regarding these different versions. I mistakenly forgot to mention that there are other additions to the Special Features section that include an audio commentary by director Mark Goldblatt on the Uncut Version, a Gag Reel, and Theatrical Trailer.